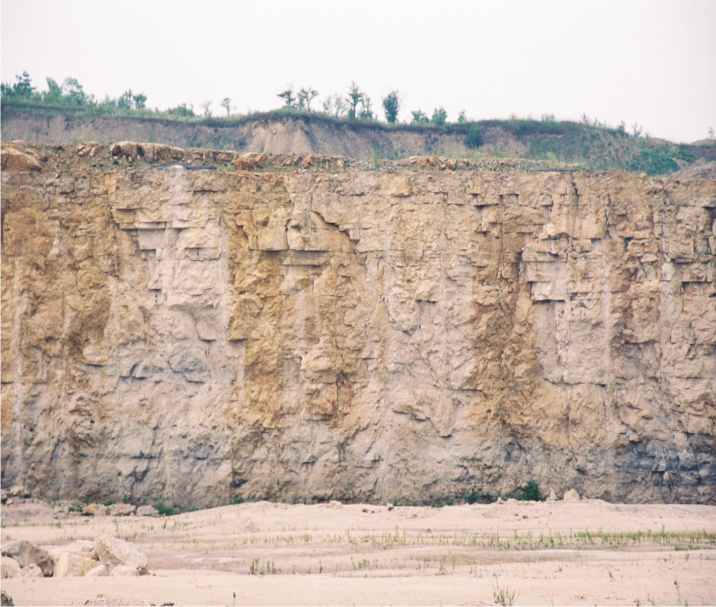 Join the EAA on Thursday, May 29, for the Engineering Alumni Association’s Industry Tour of the Milton Quarry. Dufferin Aggregates, a division of Holcim (Canada) Inc. will lead us on a tour through the quarry by bus, with opportunities to exit at particular tour points. Please note that some Personal Protective Equipment (PPE) will be required for some portions of the tour (hard hat, safety vest, steel-toed boots, safety glasses). If you own PPE, please plan to bring it. Some extra PPE will available. Following the tour, join the EAA for a social at the nearby Ivy Arms in Milton (201 Main St. E., Milton, ON). Complimentary refreshments and hors d’oeuvres will be made available for all tour participants. Cash bar.